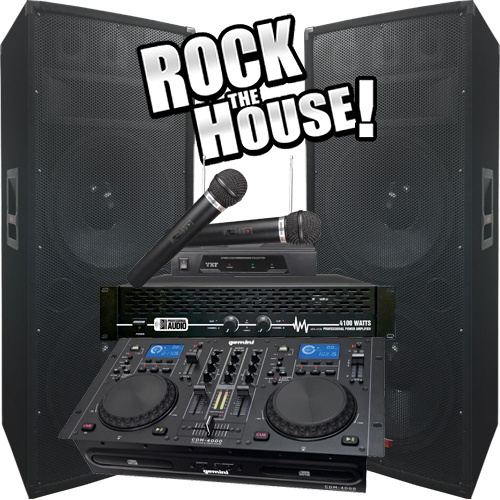 This system is complete with everything you need including two huge dual 15" speakers, a 6100 watt power amplifier, dual cd player, DJ audio mixer, and all the wires you need. Awesome speaker for Karaoke or the Mobile Disk Jockey. 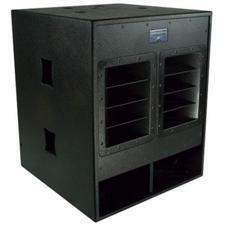 The TA-300 has two 15" woofers with high tempered voice coils, a horn and 3 bullet tweeters. 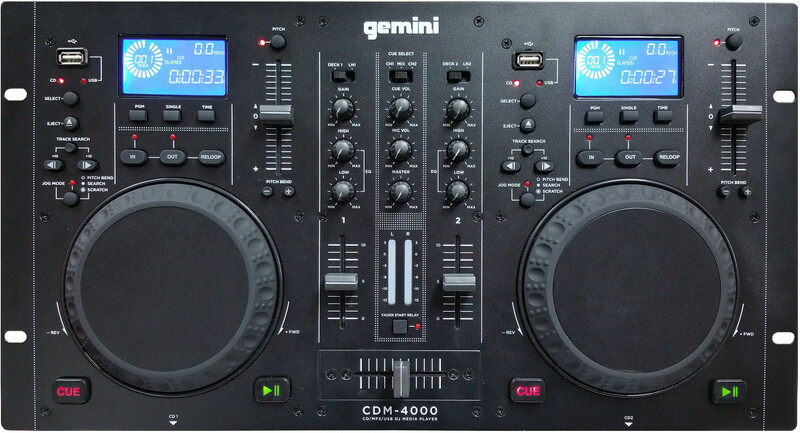 Power rating 1500 watts. 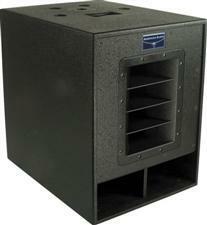 This speaker has a professional carpet finish, steel corners and heavy duty handles. Inputs are dual 1/4" and binding post. 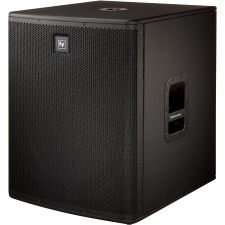 44" x 19" x 15"
This rack-mountable professional power amplifier packs a huge punch – 6100 watts of maximum power. This amplifier is equipped with dual ¼” and RCA inputs as well as dual speakon, ¼”, and banana plug outputs. The dual output level controls allow you to tweak your levels to your exact specifications. The soft start limiter prevents turn-on damage to your speakers. 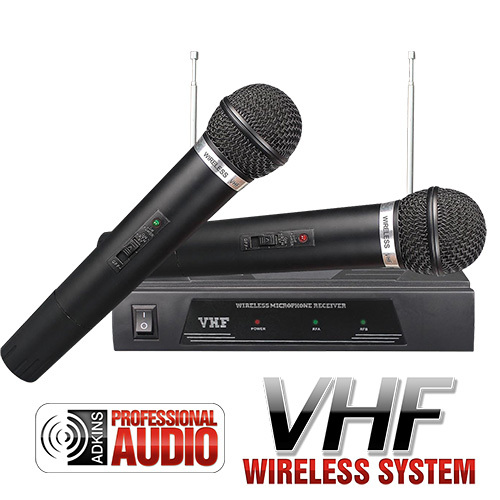 It’s all powered by a high quality ring transformer that eliminates transients and maximizes sound quality. Run in stereo, or bridge with another amplifier for even more power.